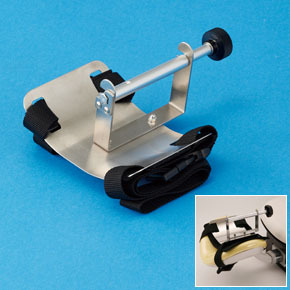 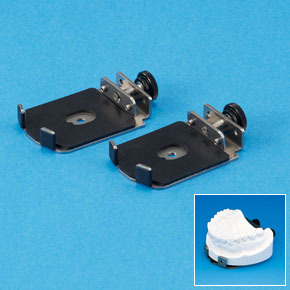 This adapter allows plaster models and models without an articulator to be attached to the SIMPLE MANEKIN III. 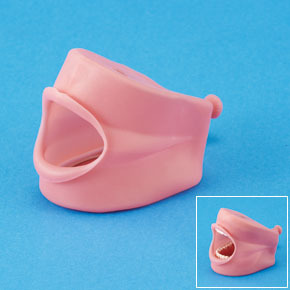 *Please use the Model Adaptor SPM III which is specifically designed for the SIMPLE MANIKIN III.Other model adaptors do not fit into the SIMPLE MANIKIN III. 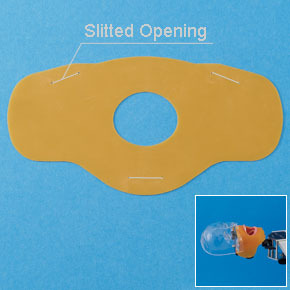 Can train under technically restricted clinical situations when using with the SIMPLE MANIKIN III.